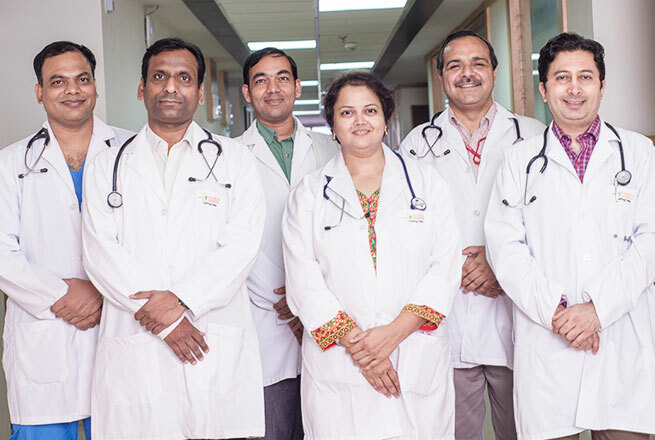 Dr. Monisha Choudhury is the Professor and HOD, Department of Pathology, at Sharda Hospital. 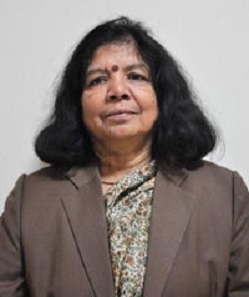 She has been an Undergraduate and Post Graduate teacher and guide for 40 years. Her special interests include Gynae & FNA Cytology, Liquid Based Cytology, Endoscopic Guided Cytology, Histopathology & Immunohistochemistry. Before Sharda Hospital Dr. Monisha Choudhury was Director& Professor in Pathology at Lady Hardinge Medical College, New Delhi. 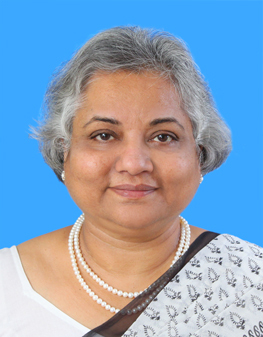 She has completed her MD in Pathology in 1981 from Delhi University and DNB in 1982. 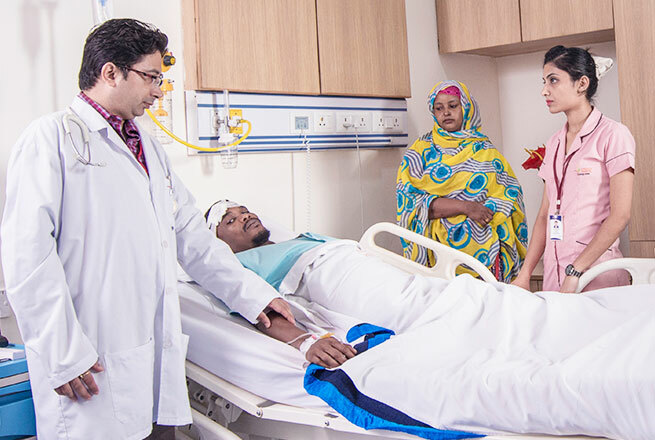 She was awarded Commonwealth Fellowship to St Mary' Hospital, Imperial College, London, UK. And obtained Diploma in Cytopatholgy from Royal College of Pathologists, London in 1994. 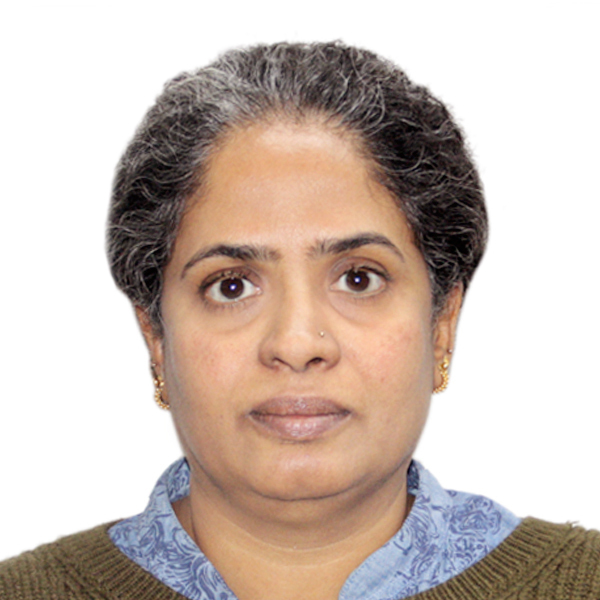 She is Fellow of the International Academy of Cytologists and presently elected National Editor of Acta Cytologica. 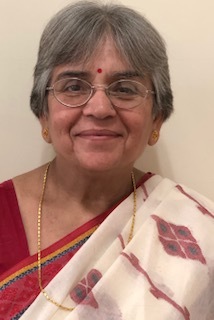 She was awarded Senior ICMR Fellowship to Brigham’s and Women’s Hospital and Harvard Medical School, Boston in 2007, and has been a Visiting Professor to Rhudammet in Karolinska Institute, Stockholm, Sweden. 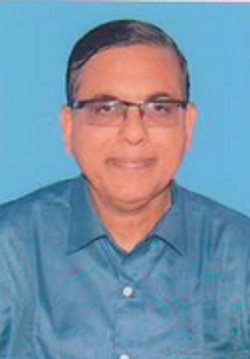 Dr Choudhury is Technical advisor to UGC and Govt. 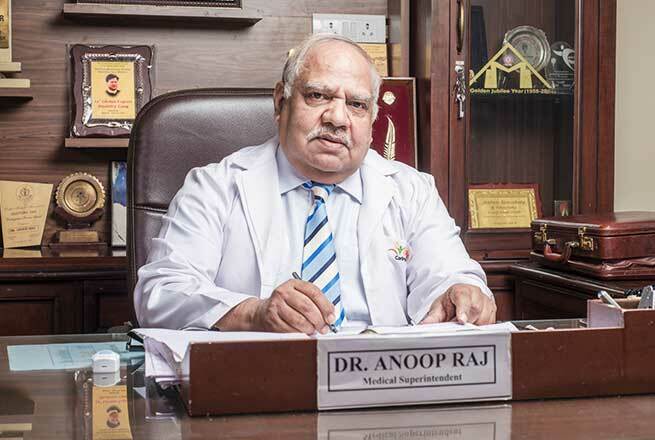 of India for sanction of Grants, Technical expert for AIIMS NCT Delhi, ESIC, Himachal Pradesh Union Public Service Commission for selection of Professors and Assistant Professors and has been examiner for PhD, MD (Pathology) & PG and UG courses with NCT Delhi & PGI Chandigarh, Jaipur, Ajmer, Rohtak, Bhopal, Agra, Meerut, Lucknow and other universities. She is MCI Inspector for various Universities for over 20 years and NEET exam assessor for PG entrants since 2016..
5 Years, as Demonstrator in University College of Medical Sciences, New Delhi.